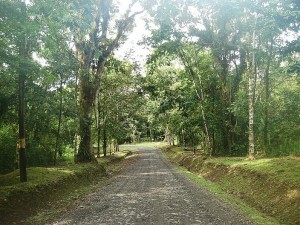 The OTS (Organization for Tropical Studies) station, “La Selva” is one of the most famous research centers for studying tropical ecosystems in the world. It is located near Puerto Viejo de Sarapiqui in the north Caribbean lowlands of Costa Rica and protects 1,600 hectares (3,900 acres)of primary and secondary lowland forest. 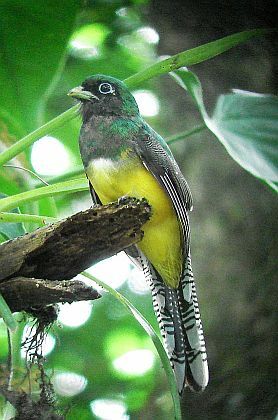 With so much of the lowlands already deforested and La Selva a 2 hour drive from San Jose, its lowland rain forests are also some of the most accessible in Costa Rica. Being that it is a research station first, ecotourism site second, they charge an entrance fee that unfortunately isn’t as low as its elevation. It costs over $30 for a guided walk (guide necessary), more for overnight stays. At least early birding walks are offered and the guides are top notch. Meals are pretty costly though especially for being quite basic ($12 for lunch!). Most unfortunately, the rates are the same for Costa Rican residents. 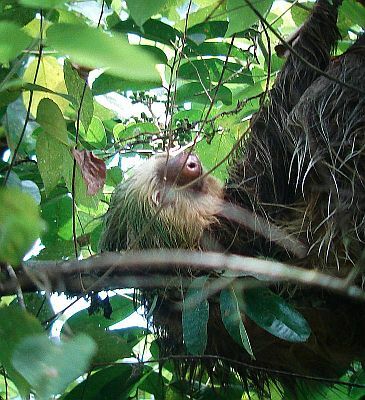 Since the average wage in Costa Ricais far less than wages of most visitors, guess who has little incentive to visit La Selva and learn about the wonders of the rain forest? Guess who is more likely to continue with beliefs that rain forest, although pretty useless, is for some weird reason valuable to rich foreigners? I am guessing and hoping that OTS probably has a community outreach program with free guided visits for local school groups. If they don’t, they better start since it is the local people who ultimately decide how natural resources are preserved, used, or obliterated. 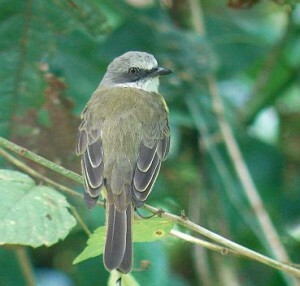 Grey-capped Flycatchers are a common sight in the humid lowlands. 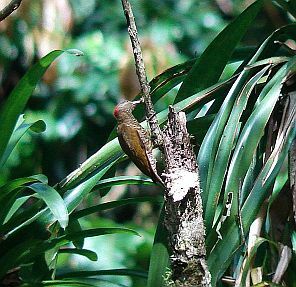 and best of all, Rufous-winged Woodpecker! 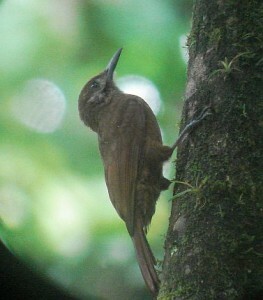 The Woodpecker is a pretty uncommon sight. 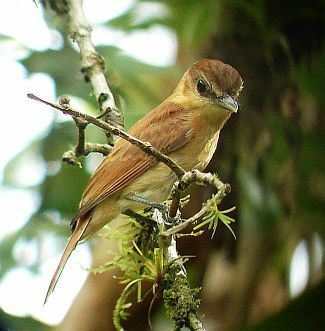 I also had flyover Double-toothed Kite, a small kettle of Broad-winged Hawks and several Ospreys steadily flapping their way southeast towards the same place I would go for winter; the Caribbean. 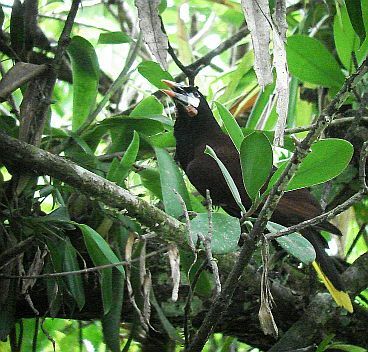 and a big flock of both Oropendola species rummaging through and ravaging the bromeliads and foliage in their search for arthropodic delights. 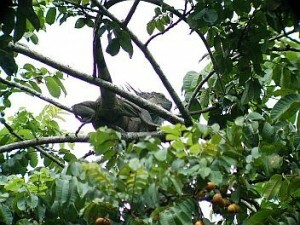 and Green Iguana as well as Howler Monkeys. Like I said, I hope to get back there soon! Wow. I have got to visit this site soon! Great post. Excellent report Patrick ! You saw some goodies there that I would love to be two hours from . 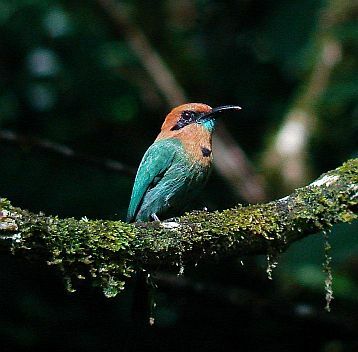 Your Broad-billed Motmot shot is outstanding …. Pied Puffbird Wow !!! I hope they keep the entrance road free for the public .